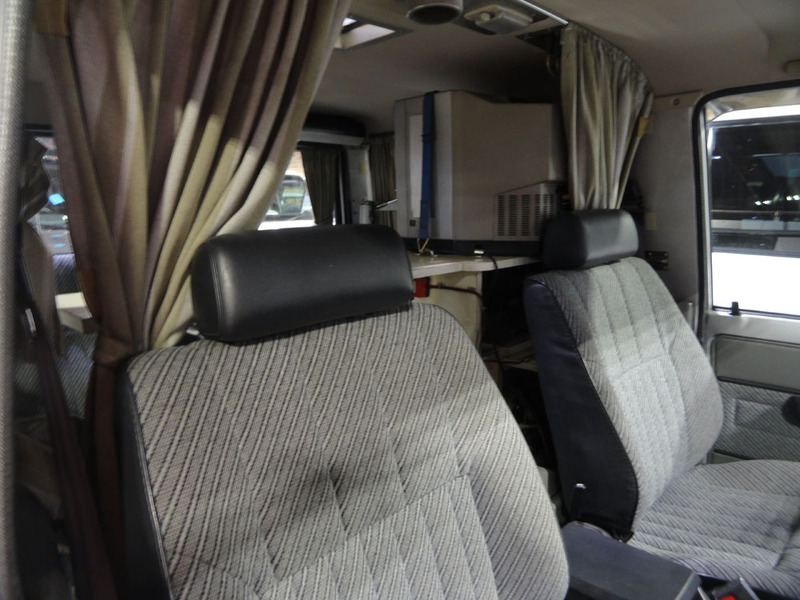 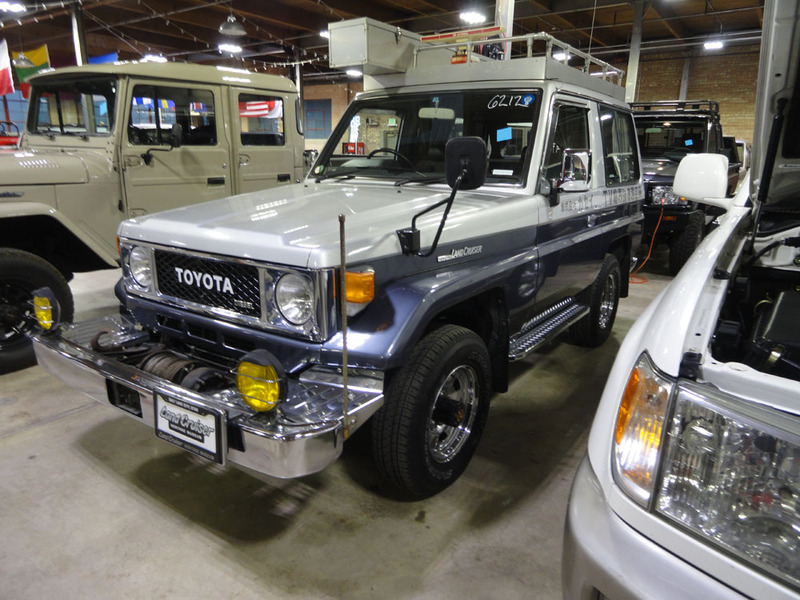 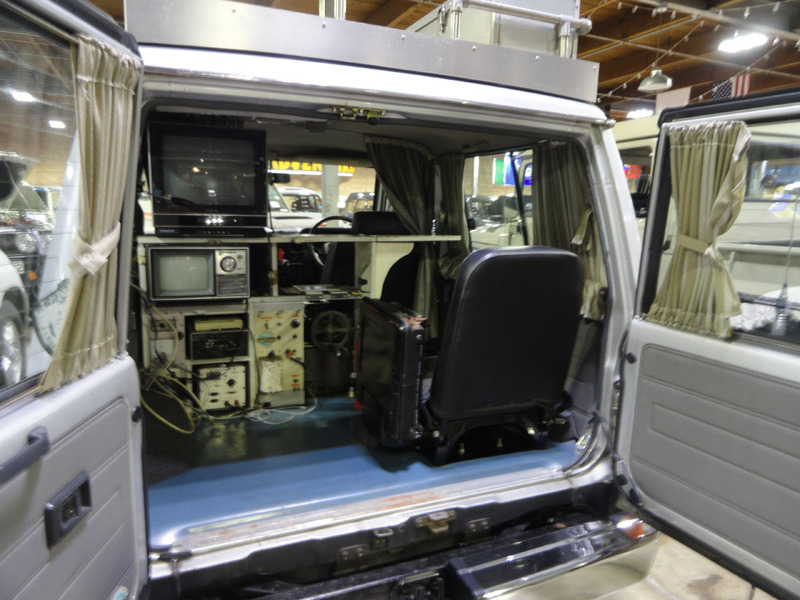 This vehicle was used by a Japanese television broadcast company to check television transmission functions. 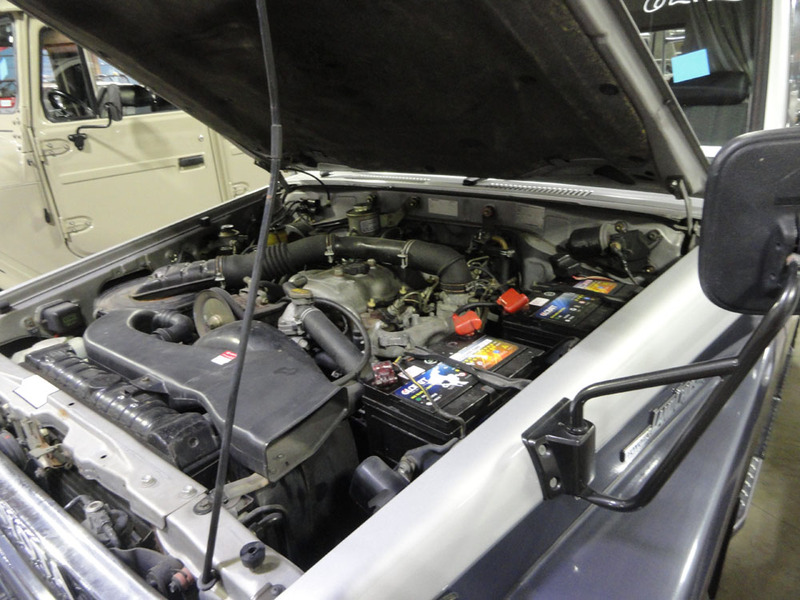 It is still fitted with mid 1980s broadcast testing equipment, including a large directional antenna in the storage box on the roof. 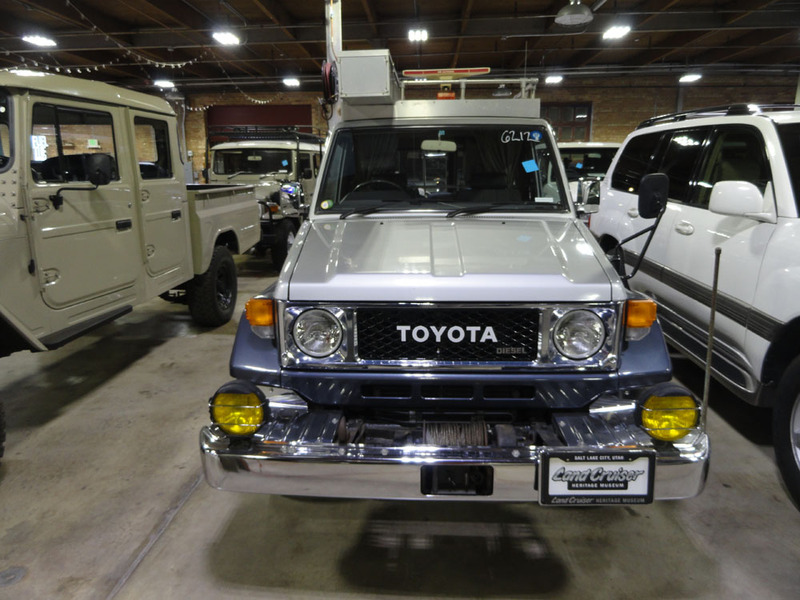 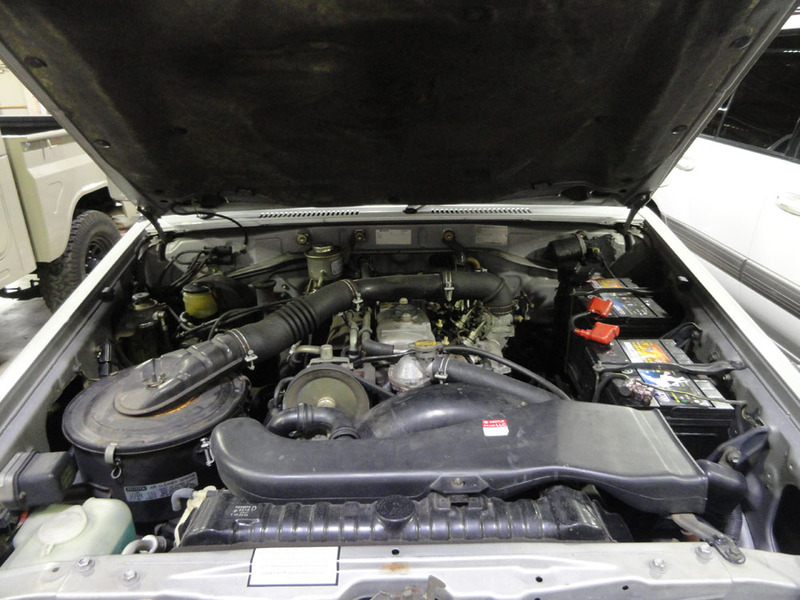 It is powered by a 3B 3.4 liter 4 cylinder diesel engine with a 5 speed manual transmission. 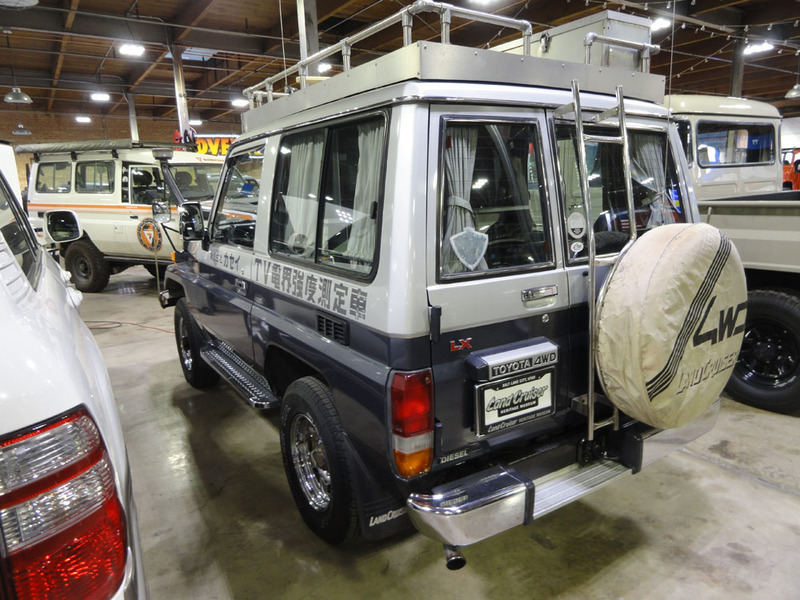 There is also a factory PTO winch.